* By Ken Roseboro, ed. The process of splicing genes into plant genomes, transgenics, causes serious genetic damage-mutations, multiple copies of the transgenic DNA, gene silencing. The ramifications of this damage, incredibly, have never been elucidated or even explored for that matter. DL: Absolutely. The debate is not there. US scientists have abdicated their responsibility on this issue. They know problems exist but they don’t want to talk about them. 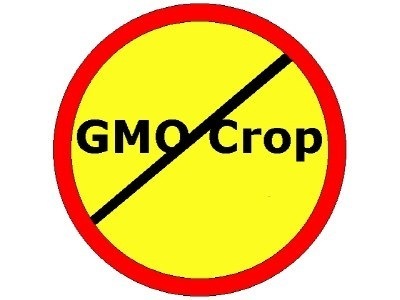 Most scientists say we need GM foods to feed the world. Some social scientists are saying there are problems (with GM foods).